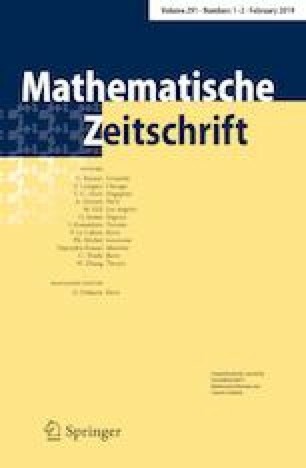 The authors are supported by the Research Training Group 1463 “Analysis, Geometry and String Theory” of the DFG and the first author is supported as well by the GNSAGA of INdAM. Moreover, they would like to thank Fabio Podestà for valuable feedback and his interest in this work and Emilio Lauret for pointing out an inaccuracy in an earlier version of this article. Finally, they would like to thank the referee for the careful review and several valuable comments and suggestions.